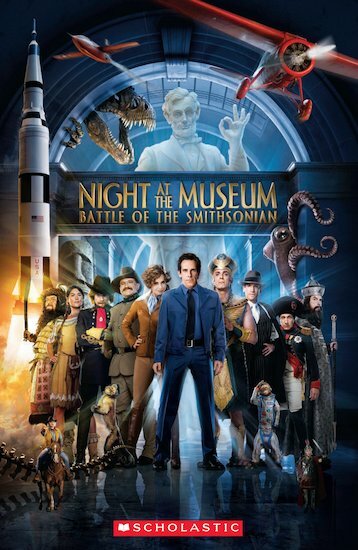 Another exciting story based on the second Night at the Museum movie. Scholastic ELT Secondary Readers are a series of contemporary film and TV adaptations, original teenage fiction, classic literature and biographies. Specifically targeted at teenagers learning English, they are published at five levels following a carefully graded syllabus. Scholastic ELT Secondary Readers are a series of contemporary film and TV adaptations, original teenage fiction, classic literature and biographies. Specifically targeted at teenagers learning English, they are published at five levels following a carefully graded syllabus.